He has worked in the Agri -Food Sector since 1998 in a number of different roles including Supply Chain, R&D and Procurement. His PhD from University College Cork was undertaken while working in industry specializing in the commercial optimization of large scale bacteria and yeast fermentations. He has worked with Glanbia since 2007 and is responsible for the commercial valorisation of their whey side streams. 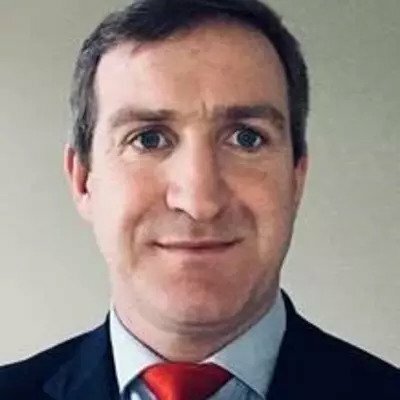 He currently is the Bioeconomy Program Manager for Glanbia Ireland which is the Project Co-coordinator on the BBI JU Flagship Project “AgriChemWhey” . He is Glanbia’s representative on the boards of the Irish Bioeconomy Foundation and Bio-based Industries Consortium respectively.